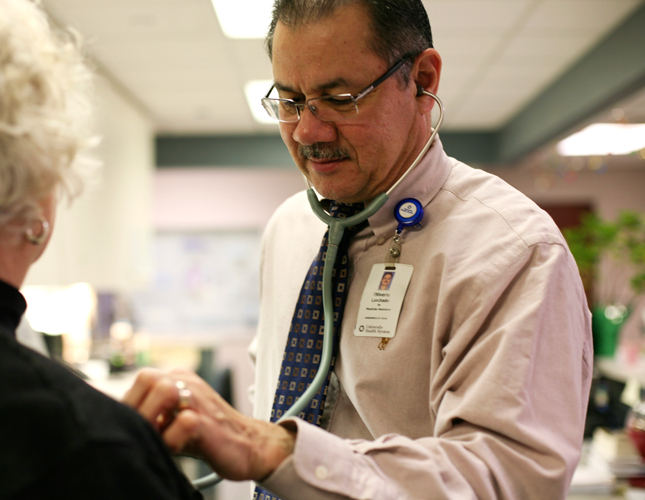 Faithful to the Vincentian tradition, Daughters of Charity Services of San Antonio will establish and maintain neighborhood-based programs to increase accessibility to primary health care and human services for the poor. These programs will have a strong holistic orientation and consider participation and empowerment as an integral dimension of service delivery. While services will be rendered with preferential options for the poor, it is not to the exclusion of others. 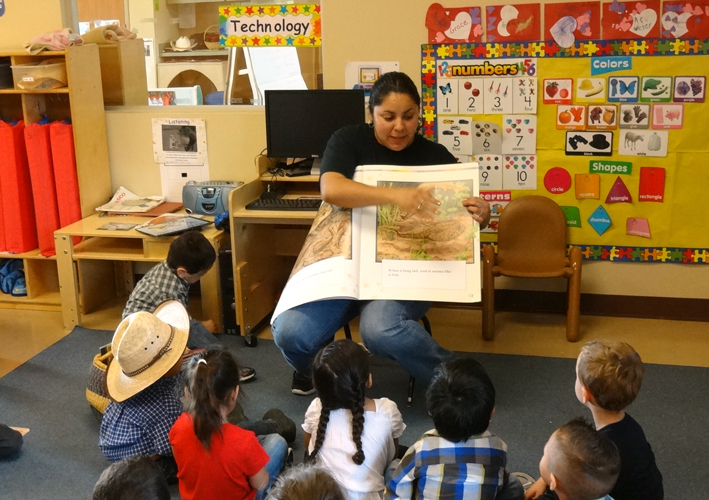 Since 1958, Daughters of Charity Services has been dedicated to the mission of establishing and maintaining neighborhood-based programs that will increase accessibility to child care, wellness, social services, dental and health care services in southwest San Antonio, particularly for poor and vulnerable populations. We operate five centers: DePaul Children’s Center, DePaul-Wesley Children’s Center, DePaul Family Center, La Misión Family Health Care, and El Carmen Wellness Center. 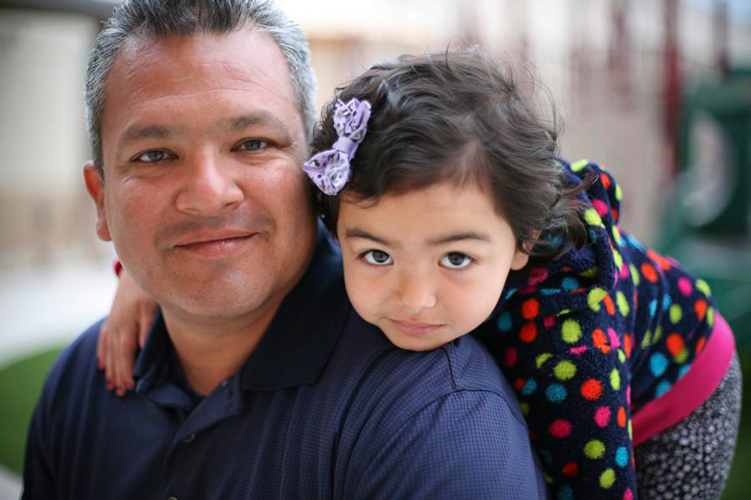 We serve over 14,000 struggling families in our centers annually. 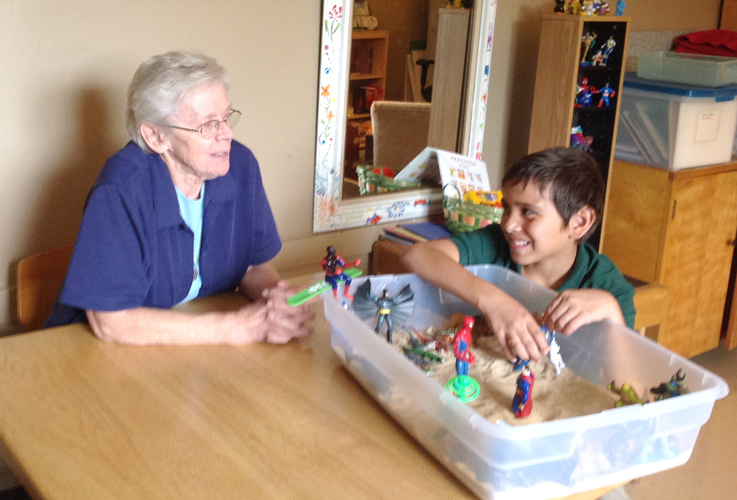 Since 1958, Daughters of Charity Services has been dedicated to the mission of establishing and maintaining neighborhood-based programs that will increase accessibility to child care, wellness, social services, dental and health care services in southwest San Antonio, particularly for poor and vulnerable populations. As an SA2020 partner, we move the needle to systemically change the people we serve--the poorest in San Antonio—with programs that focus on preparing children for success in school and life, parenting success; and in our clinic, we tackle chronic disease (diabetes, hypertension, obesity) with nutrition and wellness education in addition to primary medical care.